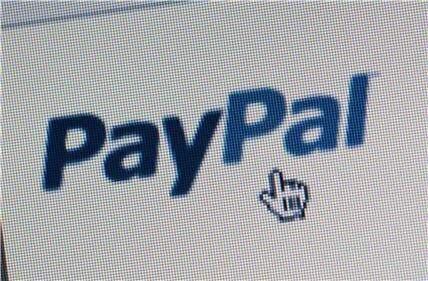 Payments giant PayPal has announced that it will be providing online cash advances to small businesses in the UK. The online payment platform has said it will offer the cash advances to existing business customers and eBay sellers from the autumn. PayPal will provide interest-free cash against the businesses’ future sales. PayPal Working Capital claims it will allow businesses to repay the loans from shares of their PayPal sales. “If they have a day without any PayPal sales, that’s fine – they don’t repay anything that day,” it said. PayPal states that this is not a loan, therefore no credit checks are needed and the advance will not impact on the customer’s business or personal credit record. Businesses will need to pay a single fixed fee before they sign up, but will receive no interest charges or late payment fees. PayPal said this will meet a demand from the UK government to provide small businesses access to funding. This will be the first time PayPal has offering this service in the UK, after the success of PayPal Working Capital in the US, which has so far provided $140m in cash advances to SMEs.